Recently, my family and I visited the amazing city of Copenhagen, savouring all that Nordic design has to offer. 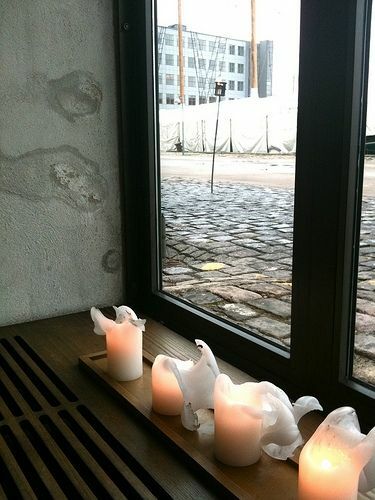 Walking through the streets, we admired the Danish practice of hygge. In Denmark, hygge has influenced design to create warm, cosy candlit still life displays showing the value placed in Denmark on spending time inside with the family. 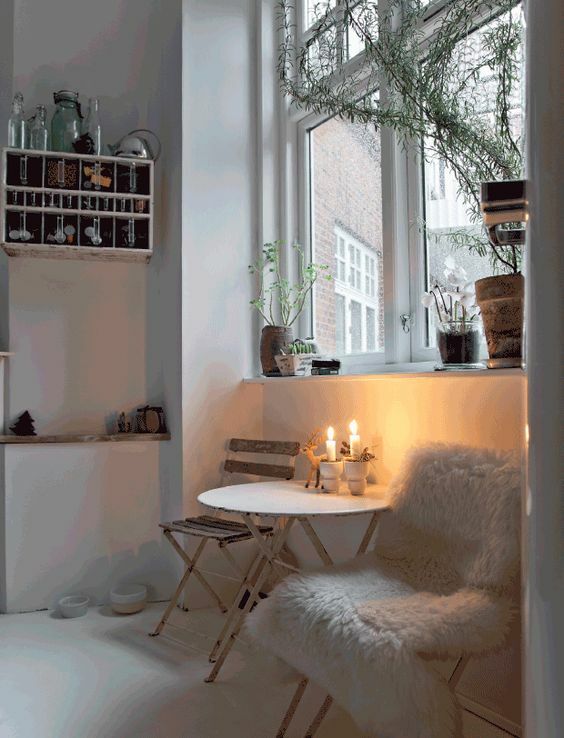 ‘Hygge’ was originally a term for ‘wellbeing’ in Norwegian, and this style of living has swept across Scandinavia. Without a direct translation to English, this term has been given a certain allure. We are left more generally with a concept of ‘closeness’, and ‘unity’ invoking the importance placed on the mood which is created from the physical space. In the ever busy world we live in, I think its more important than ever that we feel warmth and comfort from the space around us. If you want to bring Hygge into your own home focus on investing in some candles, adding warm textured throws to your beds and sofas, and most importantly invest in practicing self care on you and those around you. Hygge is not simply a design technique, its a way of living and incorporating the beauty in the world around us.